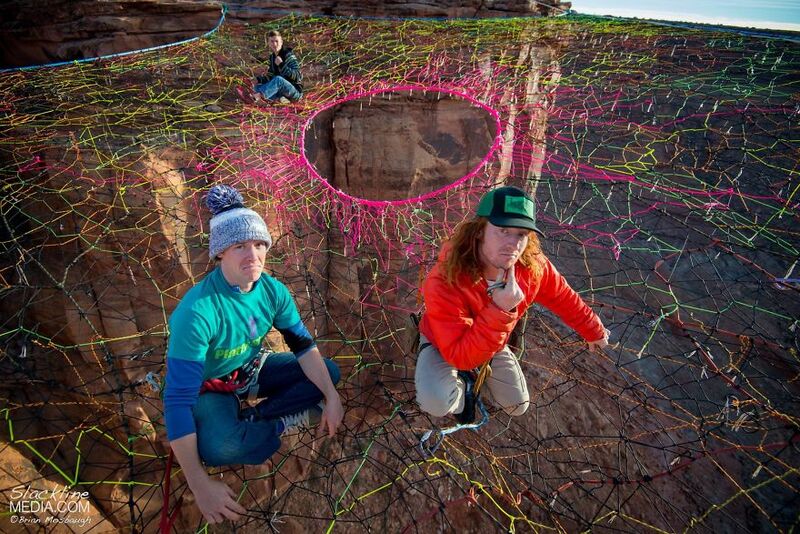 The Moab Monkeys, a Utah-based group of athletes, have no issues with vertigo or adrenaline. 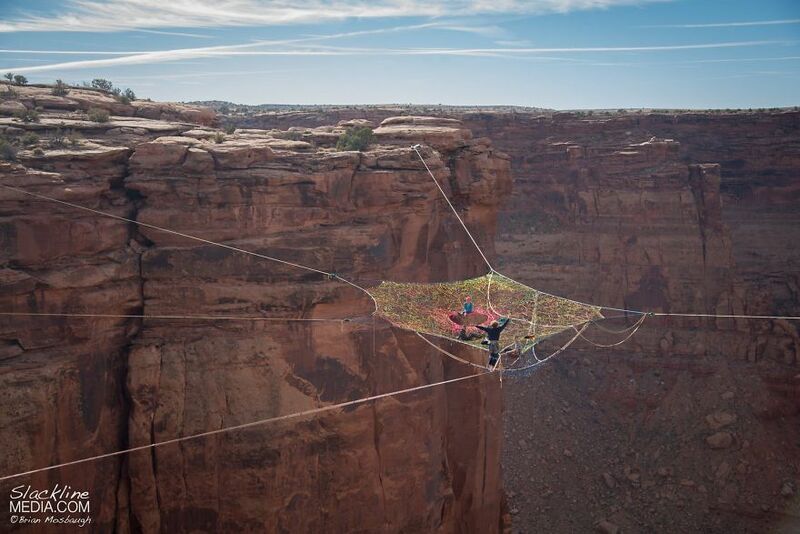 They recently set up a spider web net over a canyon near Moab, Utah at a head-spinning height of 400 ft to relax and BASE jump. 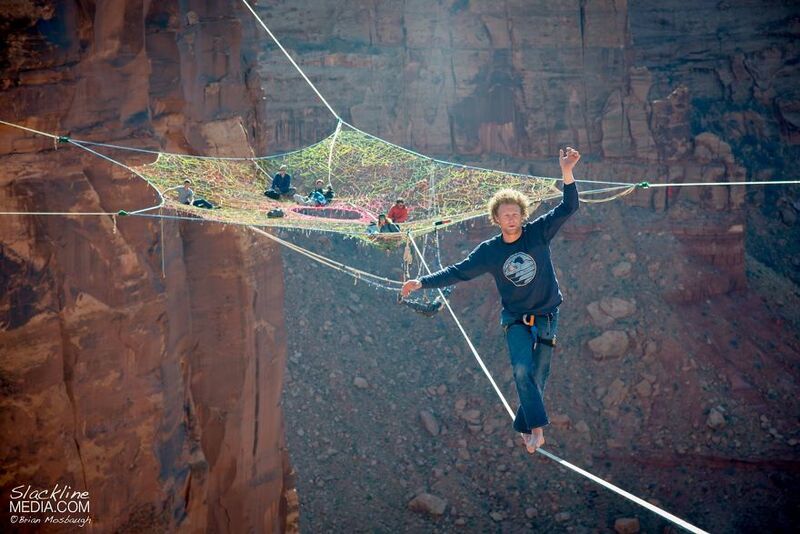 The hand-woven, pentagonal web is 200ft. away from the nearest cliff. 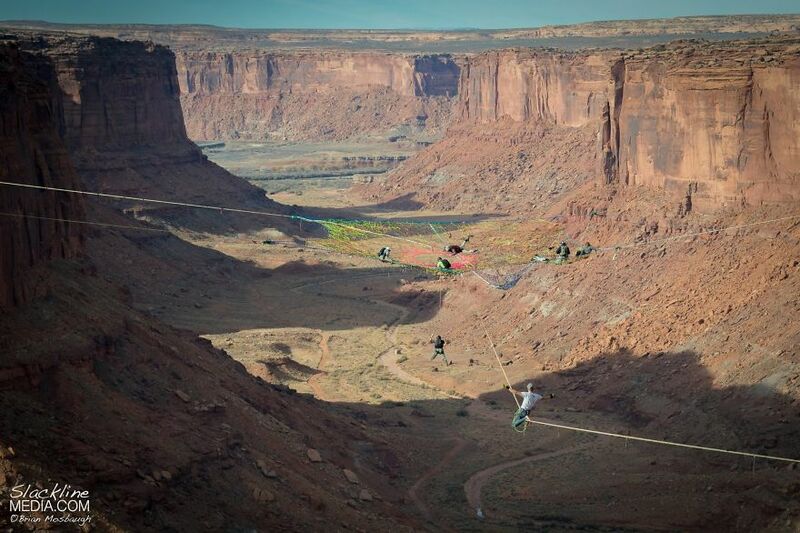 To chill, shoot photos and enjoy the breathtaking views, they first had to walk the 200ft. distance on a rope. Then they left the net by diving into the void through a hole in the middle of the net, landing with their parachutes minutes later. 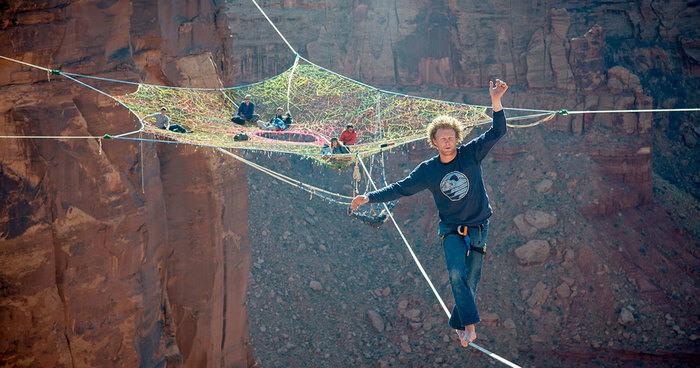 Moab Monkeys is a group that specializes in slacklining, highlining, BASE jumping and filmmaking. They have have performed their stunts in places like Rio and the Austrian Alps. 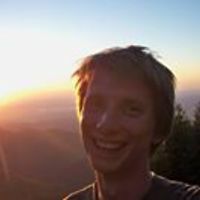 However it’s no coincidence that their hometown is Moab – a town in Southern Utah famous for its Mars-like landscape with canyons, cliffs and arches. I wonder how they put it up in the first place. Simple, lightweight Nylon line connected a Drone & one of the main ropes. Fly up to to top and someone pulls the rope up. My stomach's going whoopdeedoop just looking at it the photos! Me too. I would have to bring too much food because of all the shitting.